Airbus Defense and Space has entered into a partnership with Bayer subsidiary The Climate Corp., to deliver its satellite-produced imagery to farmers through Climate Corp.'s Climate FieldView digital agriculture platform, the manufacturer announced April 8. Using imagery from Airbus' SPOT 6, SPOT 7 and Pléiades satellites, Climate FieldView will provide farmers with access to high-resolution imagery data throughout the growing season. "This will give FieldView customers the ability to more precise monitor crop health and performance, helping them take action in the field before yield is impacted at the end of the season," Airbus said in a statement. "They will also be able to visualize this satellite imagery alongside other data layers in their FieldView account, including planting and yield data, to unlock new insights about crop health." FieldView currently services more than 60 million acres of farmland across the United States, Canada, Brazil and Europe. 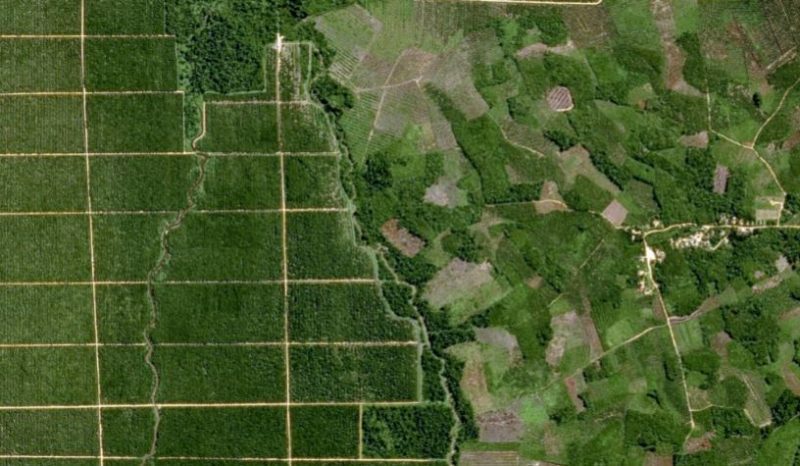 Airbus' SPOT satellites will map terrain at a national level down to individual farmland parcels, while its Pléiades satellites will pinpoint details in specific areas. Climate FieldView will produce data from the combination of sub-meter resolution and multi-spectral bands.